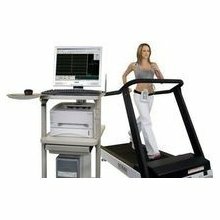 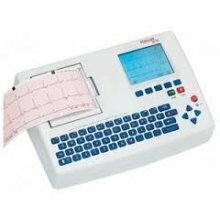 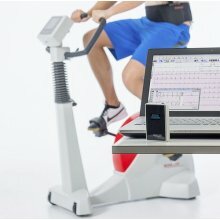 BTL Cardio Point H-100 Engleska Holter EKG 3 Kanala Stres Test EKG oprem. 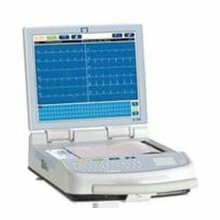 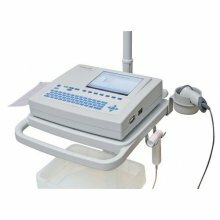 Custo Med Custo Kardio 110 BT Stres Test 12.kanala Stres Test EKG oprem. 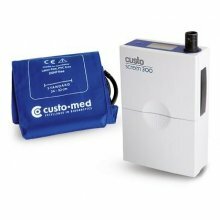 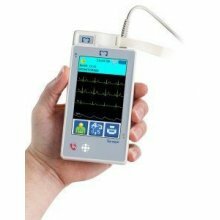 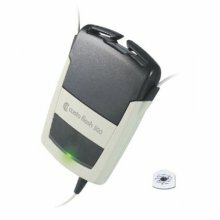 Holter Monitor EKG Custo flash 500 3.Kanala Stres Test EKG oprem.